Is Cardiac Arrest Always Fatal? Cardiac arrest is recognized as the sudden loss of heart function. It is often confused with a heart attack, but, while a heart attack can cause cardiac arrest and sudden death, it is not the same thing as cardiac arrest. Cardiac arrest is due to a malfunction of the heart’s electrical system that is responsible for the rate and rhythm of heartbeats. If there is a problem with the heart’s electrical system, irregular heartbeats, known as arrhythmias, will occur. Cardiac arrest is fatal if not treated within minutes. Death occurs when the heart abruptly stops working normally. This happens instantly or shortly after symptoms become present. When the heart stops, blood stops flowing to the brain and other vital organs, resulting in a loss of breathing and consciousness. Unfortunately, most people who experience cardiac arrest die from it. Immediate treatment with CPR and a defibrillator can be life saving for someone with cardiac arrest. 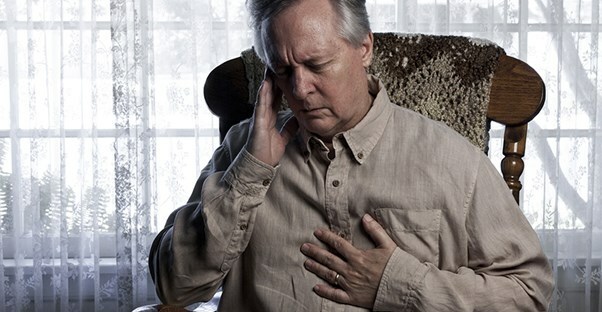 Can Cardiac Arrest Be Prevented?